For our agents contracted to sell individual plans available on the Health Insurance Marketplace, take note of these two important announcements as you advise your clients on how their plan purchases will affect their filings this year and next. Visit our Medicare Compare beneficiary-facing quote tool here or call (800) 997 3107 to learn more about becoming a Medicare Compare career agent Medicare Compare career agents participated in the Chandler Senior Expo Wednesday, setting up one of 50 booths at the Chandler Community Center. 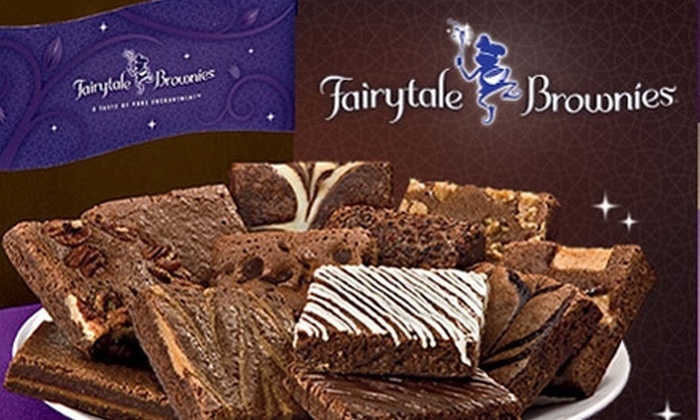 We offered free Fairy Tale Brownies to all attendees and held a special drawing for two free boxes of the gourmet sweets for those who registered at our booth. While the seniors enjoyed the brownies, we also quoted them for Medicare Supplements, totally free of charge. It was easy to do with a laptop, Internet connection and the Medicare Sales Engine's newly introduced quoting tool. This is not a press release and is for engagement purposes only. Do not share with other agents or post to personal social media accounts. Vice President Joe Biden and Health Insurance Marketplace CEO Kevin Counihan invited agents and brokers across the nation to a telephone conference just four days before open enrollment came to a close on February 15 to encourage further enrollment. Counihan took the moment as an opportunity to listen to agents and brokers who shared their enrollment experiences and to answer their questions.